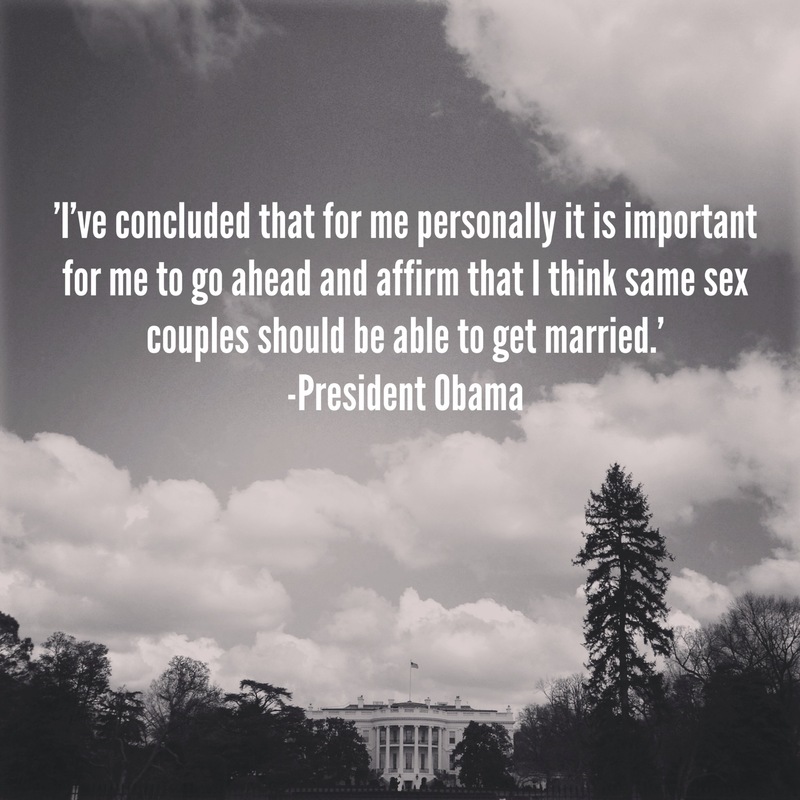 I am appreciative of our President and his statement supporting marriage equality for all. I have always believed the right to love and marry is a human right. I am especially moved by President Obama’s statement because I have just returned from a family trip to Washington D.C. We visited the White House, national monuments, and several museums, including the Holocaust museum. I left inspired and even more committed to equality and fairness for all. In the meantime, my posted photo is a merging of my love for photography and my passion for social justice.